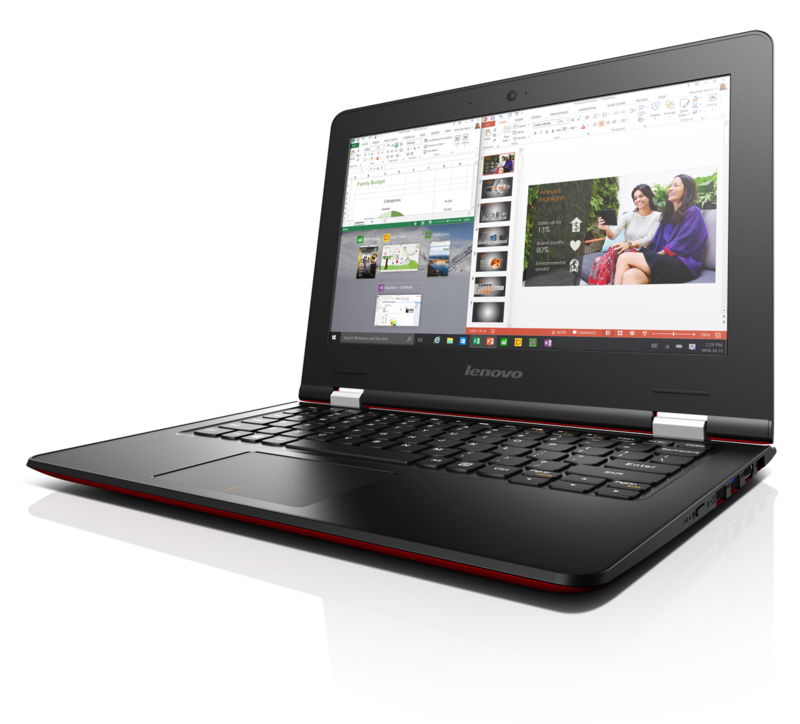 The consumer notebooks will have FHD options, Skylake processors, AMD and Nvidia graphics options, and multiple screen sizes. 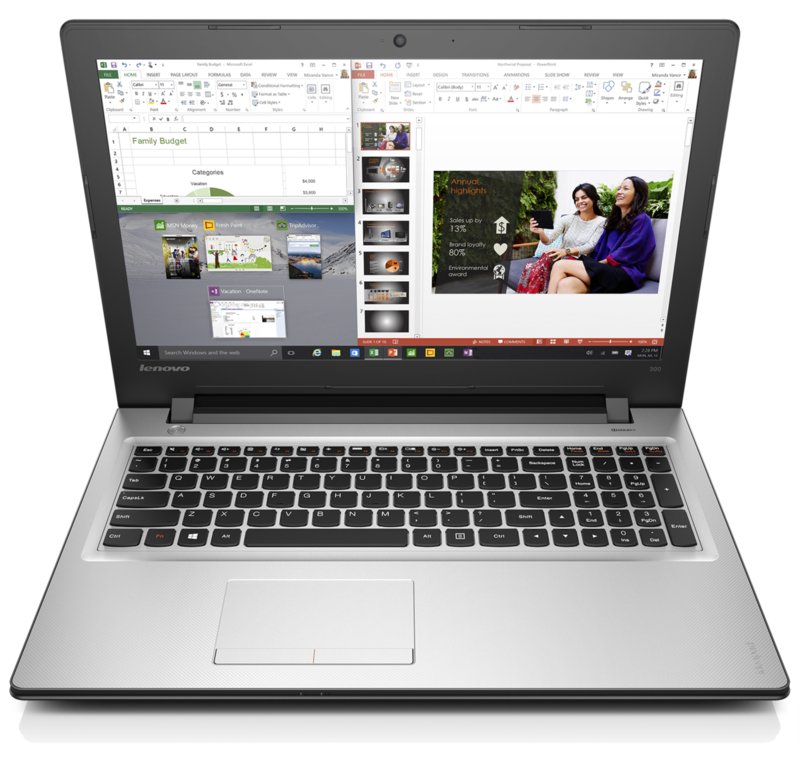 The Ideapad 300 will be available in three sizes: 14-inch, 15.6-inch, and 17-inch. The first two sizes will have optional 1080p panels and will offer up to an Intel Core i7, 8 GB DDR3L RAM, optical drive, and either a mechanical HDD or hybrid SSHD. Options will also include the AMD Radeon R5 M330 GPU instead of integrated graphics. The 14-inch and 15.6-inch models will start at $400 USD and $550 USD, respectively. 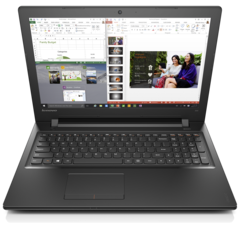 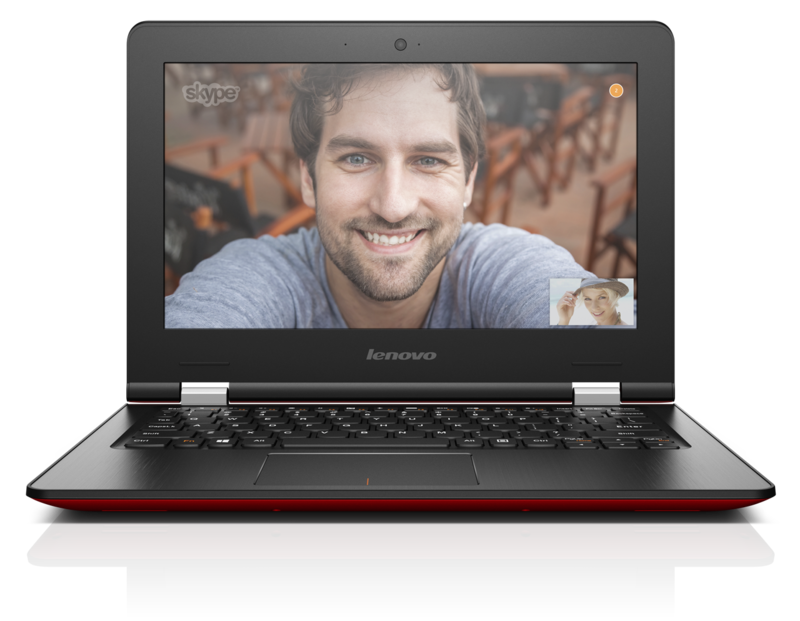 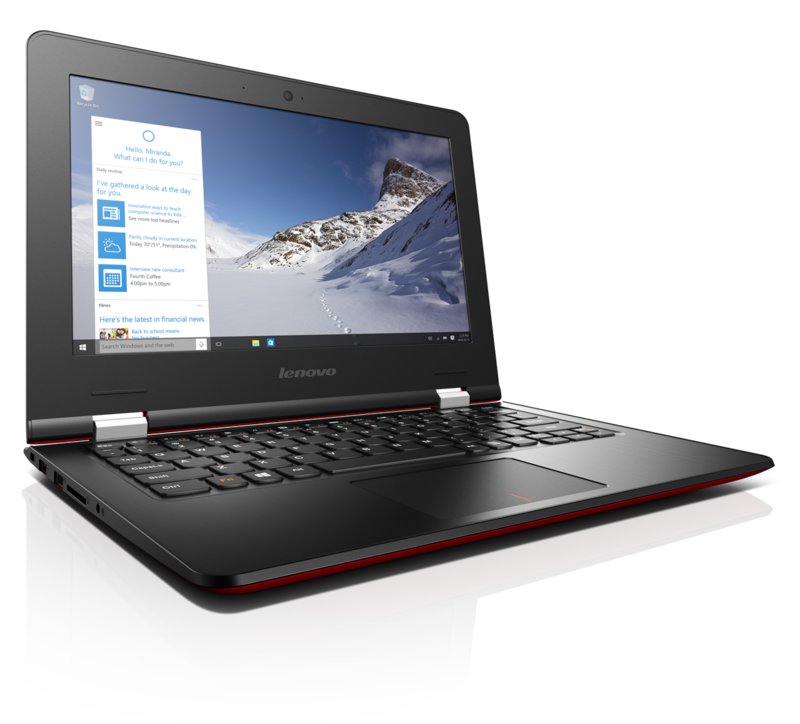 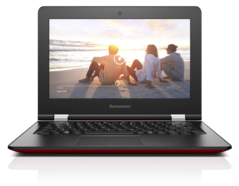 Meanwhile, the 17-inch Ideapad can be configured with up to 16 GB DDR3L RAM, 1 TB HDD or SSHD, an optional optical drive, FHD display, and the same Radeon R5 M330 GPU. Prices start from $450 USD. 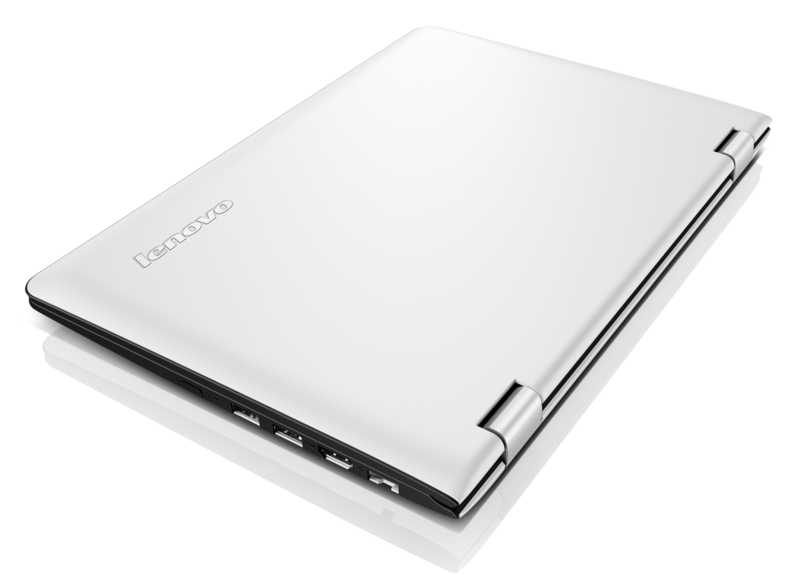 The 14-inch Ideapad 300S is the thinner and lighter version of the main 300 series. 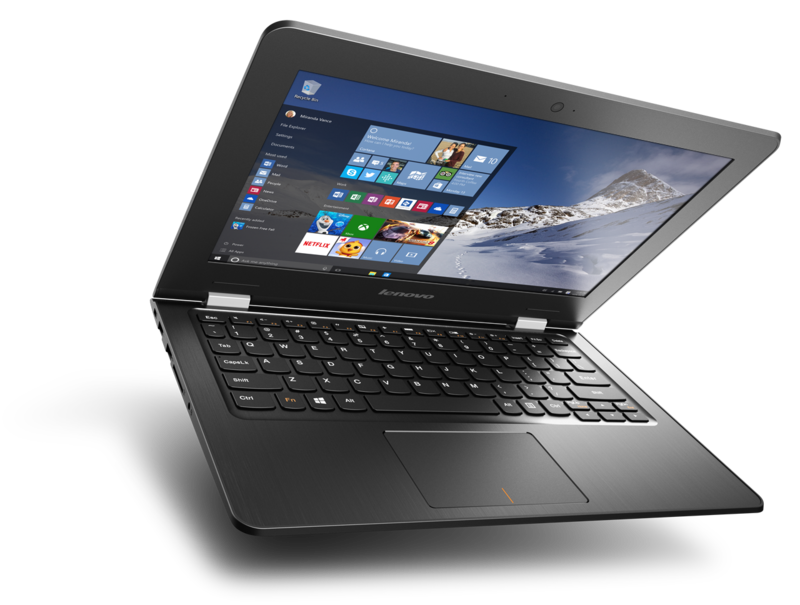 It is just 0.77-inches thick compared to 0.92-inches of the standard 14-inch Ideapad 300 above. 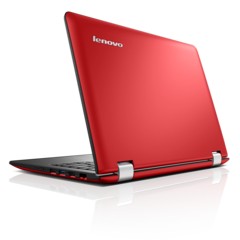 The 300S is also over 300 grams lighter at 1.77 kg. 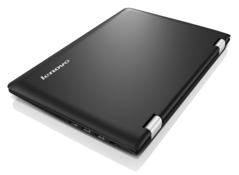 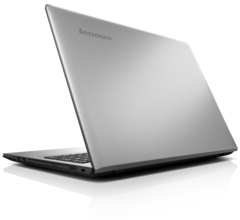 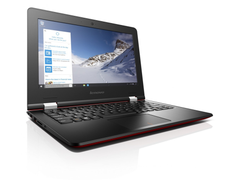 In order to achieve this feat, Lenovo has omitted the optical drive completely. 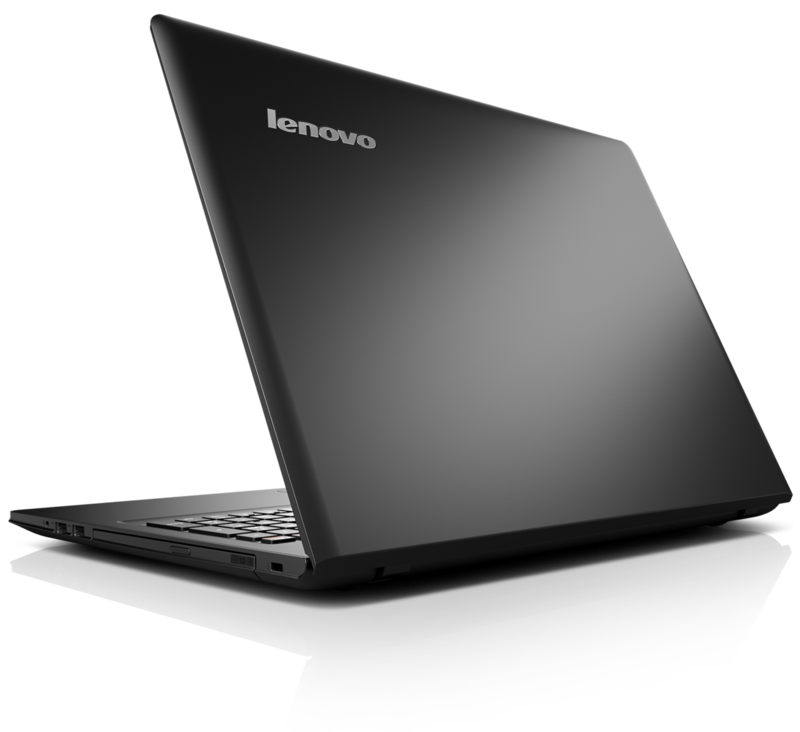 Otherwise, core specifications remain almost identical from the Core i7 Skylake CPU to the FHD display and HDD, SSHD, and SSD options. GPU options include the GeForce 940M 2G. 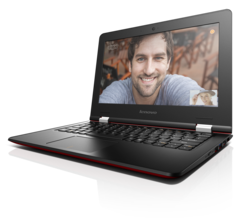 Prices start at $480 USD.